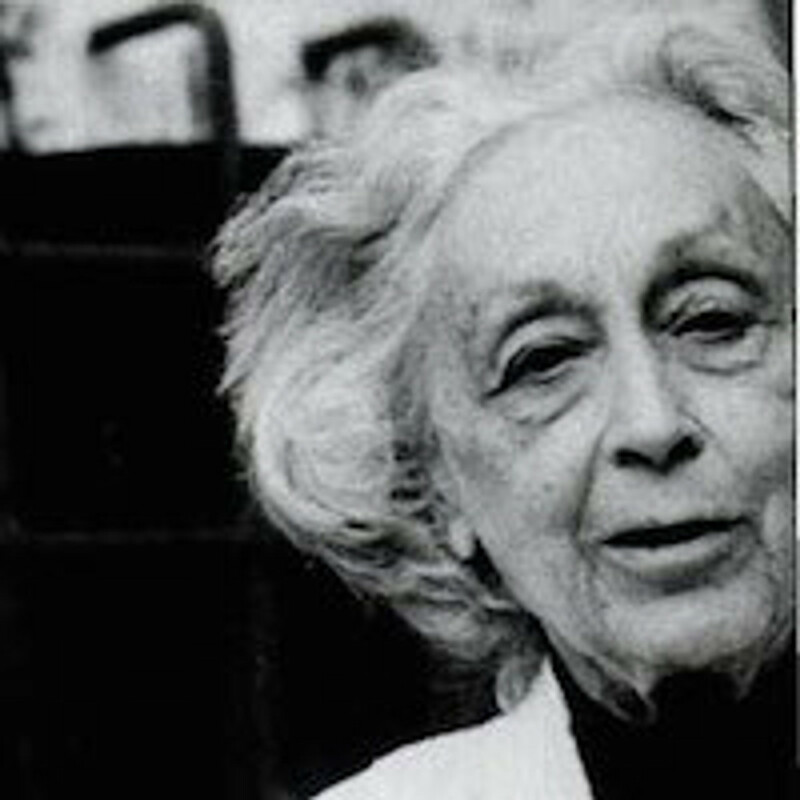 Vanda Scaravelli was born in Florence into an intellectual and artistic family on January 15, 1908. She died in 1999. Her father, Alberto Passigli, a great lover of music, was instrumental in founding Florence's first chamber music society, Società degli Amici della Musica (1919), as well as its annual opera festival, the Maggio Musicale Fiorentino (1933), both of which remain amongst the liveliest and most prestigious cultural institutions in Italy today. Her mother, Clara Corsi, who graduated with a degree in teaching, was among the first group of women in Italy to attend university. She was also a talented pianist, studying under a pupil of the great Anton Rubinstein. Vanda's younger years were spent surrounded by musicians and other artists who visited Il Leccio, her father's villa outside Florence. Family guests included violists Bronislaw Huberman and Adolf Busch, pianists Artur Schnabel and Rudolf Serkin, guitarist André Segovia, cellist Pablo Casals and conductor Arturo Toscanini. Impromptu concerts often took place in the music room, where in the silence of the night the song of a nightingale could be heard between the notes of Bach, Mozart or Beethoven. Vanda herself was an accomplished pianist with a degree from Florence's Conservatorio di Musica Luigi Cherubini. In 1940 she married Luigi Scaravelli, a professor of philosophy at the Universities of Pisa and Rome. An eminent scholar, he published several books on philosophy including Kant e la fisica moderna (Kant and Modern Physics) and La critica del capire (Critique of Understanding). Many of his writings are still used as textbooks in universities today. Vanda's home was always open to artists and scientists from around the world. Among her guests were Bernard Berneson, Wolfgang Pauli, Benedetto Croce, Aldous Huxley, Frédérick Leboyer, Buckminster Fuller, Federico Fellini, Jacques Copeau and Terence Stamp. In later life, Vanda lived on a farm in the hills of Fiesole, near Florence, surrounded by groves of cypresses and organically cultivated olive trees. Most of her time was spent helping students and teachers of yoga by introducing them to a serious and enjoyable approach to yoga. Her work was always to restore suppleness to the spine, and so allow the body to regain and maintain its original health, strength and vitality. Vanda's way of teaching yoga has transformed many lives and many bodies.